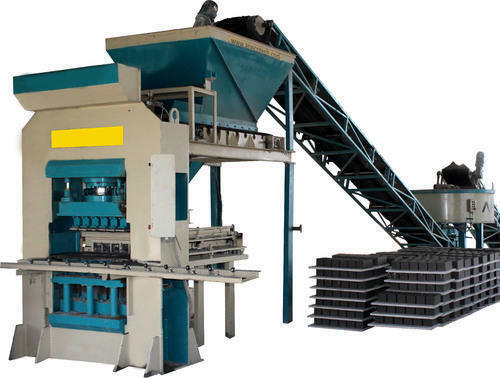 Established in the year 2010, SLN Machinery has gained a remarkable position in the market. We are working as a Sole Proprietorship. The head quarter of our organisation is located at Hyderabad, Telangana (India). We have carved a niche amongst the most trusted names in this business, engaged in manufacturing.